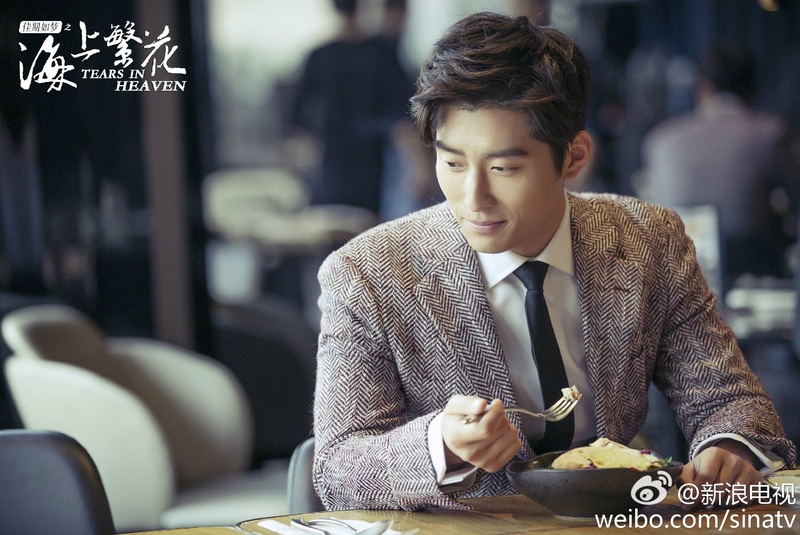 Reporter Du Xiao Su falls in love with Shao Zhen Rong who is a respectable doctor. One day, he meets an accident was killed in a mudslide leaving Xiao Su in grief. She works herself to exhaustion and was hospitalized. All her suffering was witnessed by Lei Yu Zheng who silently helps her. This sparks envy and hatred from the second female lead (Lin Xiang Yuan). Several schemes cause the downfall of Yu Zheng's company. Xiao Su helps Yu zheng to make a comeback. Du Xiao Su is a willful entertainment reporter who impersonates as a nurse and sneaked into a hospital ward to snap a high rising star’s photo after a car accident. She bumps into Shao Zhen Rong, a suave doctor on duty and that begins their bittersweet love relationship. 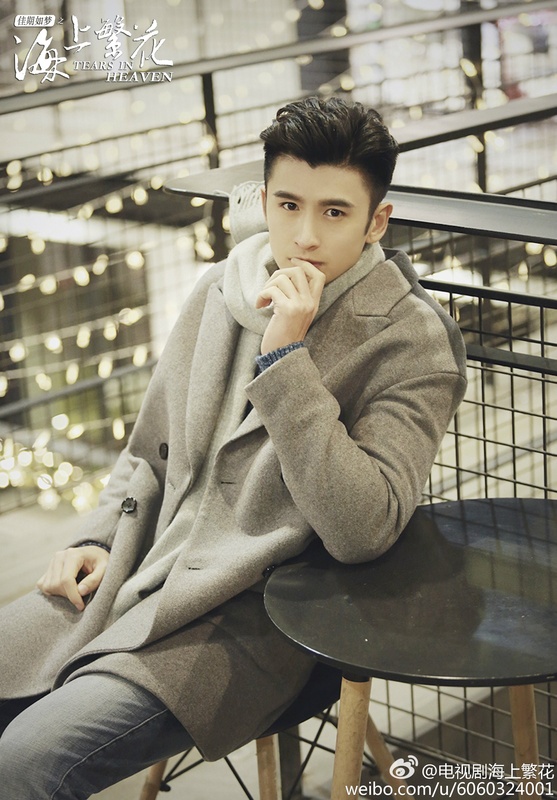 Du Xiao Su met Shao Zhen Rong’s family to discuss their marriage and realized to her horror, Shao Zhen Rong’s second brother Lei Yu Zhen is none other than the guy who had a one night stand with her years ago! Much to Du Xiao Su dismay, Lei Yu Zhen forbade her relationship with Shao Zhen Rong. During an earthquake rescue mission, Shao Zhen Rong had a mishap and lost his life. 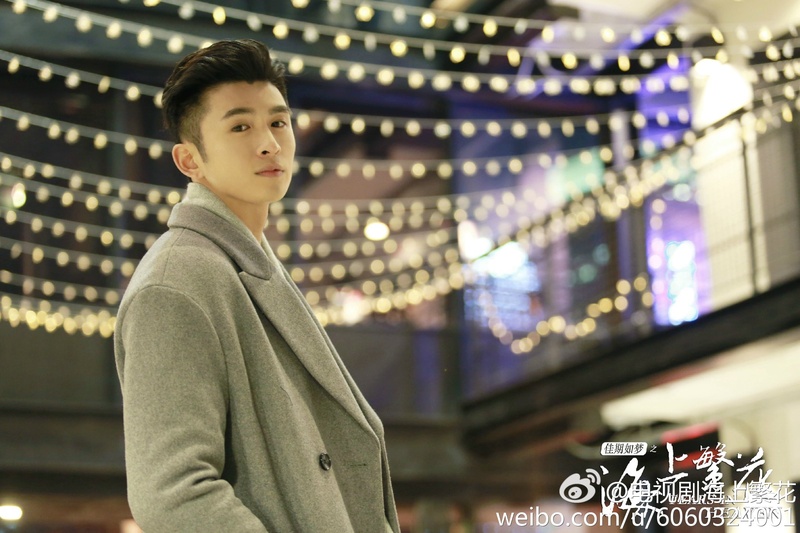 As time goes by, Lei Yu Zhen finds it more difficult to resist his feelings for Du Xiao Su and realized he had fallen in love with her right from the beginning. Will Du Xiao Su ever forget Shao Zhen Rong and learn to accept Lei Yu Zhen? Yan Xun is finally going to pay attention to Princess Chuner I hope this drama gets a release date soon. It says 2017 above so fingers crossed. Well I cannot believe the princess is a doctor here but the show must go on. haha, she's a reporter here. She disguised herself as a nurse to get some pictures inside the hospital. Where can i watch this? Is it release yet?? I am excited to watch this! Can't wait to see how the cast portray their roles! Had to do a time jump from PA to here. 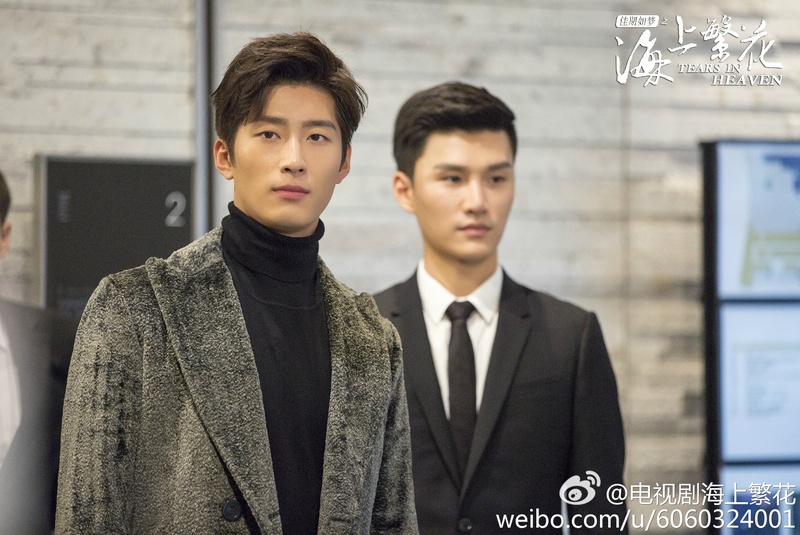 lol I actually really liked Li Qin and Shawn in PA so when hearing about this drama I was super glad. I am looking forward to this! Any News on the release date for this drama? I've been coming here to check the air date since they finished filming. No word yet. I'm assuming the censors have got their claws in it. I don't know why, from what I read of the drama synopsis they seem to have done away with all the juicy parts from the book. I still want to check this out, even though they turned the story into a typical chinese modern romance drama...I stay away from those....I'm here just for the leads, they had good chemistry in PA.